Do you feel the sudden rise in temperature? Yep. You guessed right. SUMMER is already here! With Summer among our midst, we can't help but long for the beach, lounging under the sun and doing absolutely nothing. My mind usually drift through the clear water and white sand of our beaches here in the Philippines. 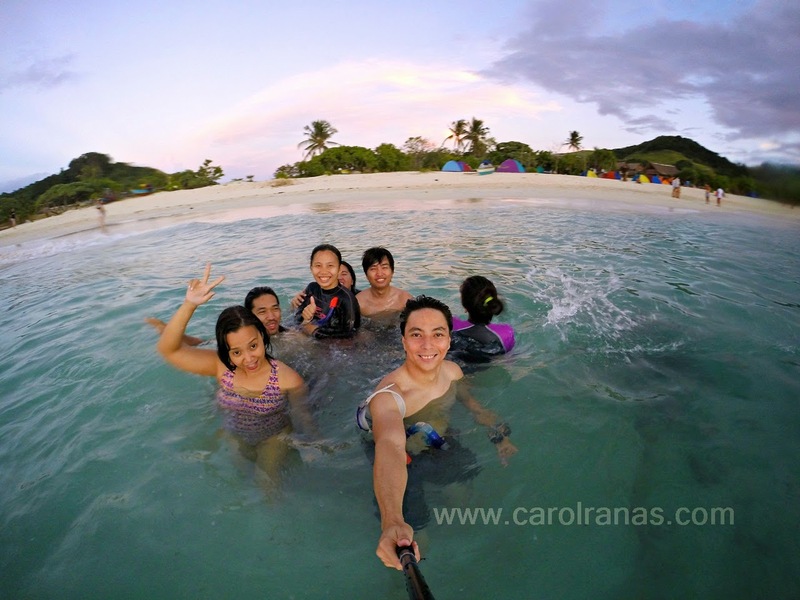 Calaguas Island is becoming one of the country's tourist attraction. Clear waters and white sand rivaling those of Boracay and Palawan, Calaguas Island sure is on every list of tourist and summer destinations. I remember when I first set foot at Calaguas last October, I didn't have much of a good time there. It was rainy season, the waves were cruel which made me sick during our whole stay in Calaguas. (I know, it's depressing). 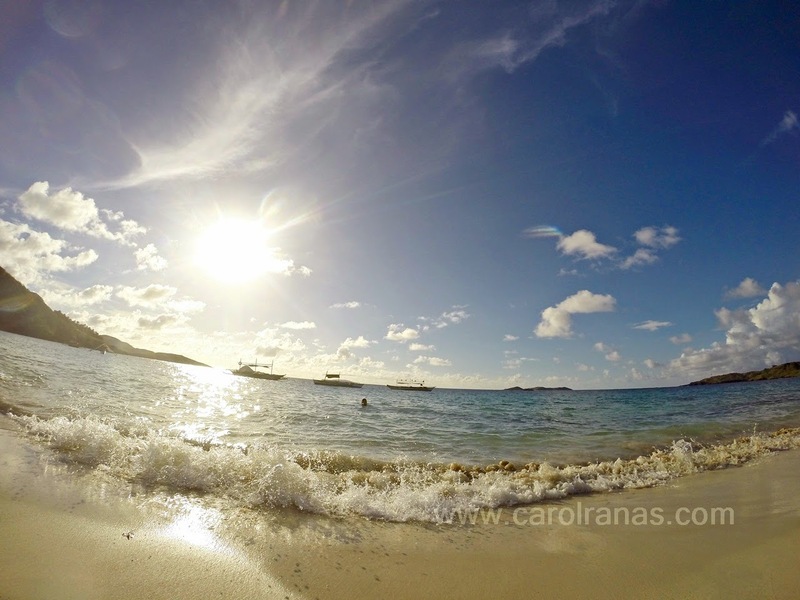 But don't get discouraged by my experience, Calaguas is PERFECT, specially this summer season. As I've mentioned above, Calaguas Island can rival the white beaches of Boracay and Palawan, without a single hint of commercialization. 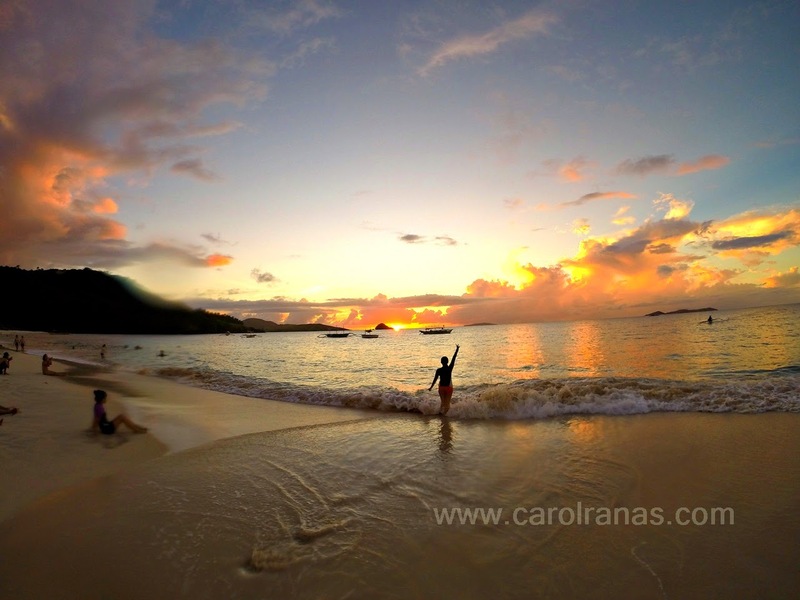 The beach is more serene, perfect for swimming and those picturesque vacation shots. 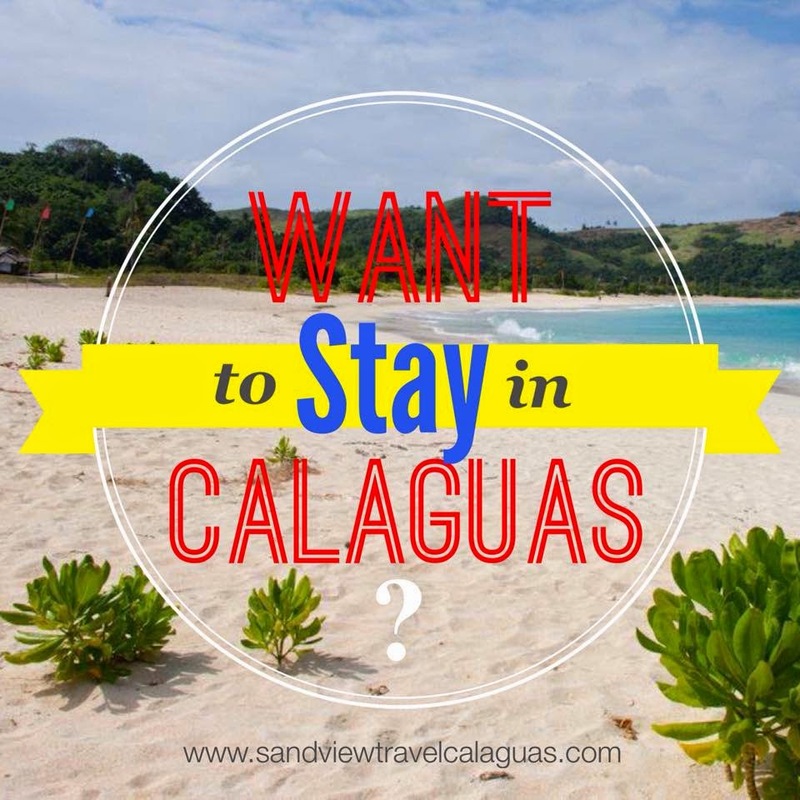 In Calaguas, you'll be forced to do absolutely nothing. It is the perfect place to disconnect with your busy life in the metro and have that "me-time" moment. The whole island has limited electricity and telcom signal, which means you don't have to think about your problems or anything that might cause some stress. Despite being a remote island, you can rent open cottages or tents for you to sleep on. Fret not, nit-picky people, they have a DECENT bathroom. You'll really feel like an island gal/guy with your whole stay. I noticed the Tinago Hills from the beach is quite similar to those in Batanes. If you trekked to the peak, you'll get the amazing view of the island. We weren't able to trek that time because I had a fever and was too sick. First and exclusive!!! Sandview Travel now offers ATV ride in Calaguas island I don't know how they were able to bring those ATVs to the island, but yes, they do offer it. Better grab that rare chance to go up the Tinago Hills by ATV. It's really a YOU vs NATURE experience. I love the idea of waking up to catch the sunrise and to the sound of the beach waves. Activities would include running, playing and soaking in the sand & beach all day, camping, and bonfires while exchanging stories with friends, Isn't that a great way to live? 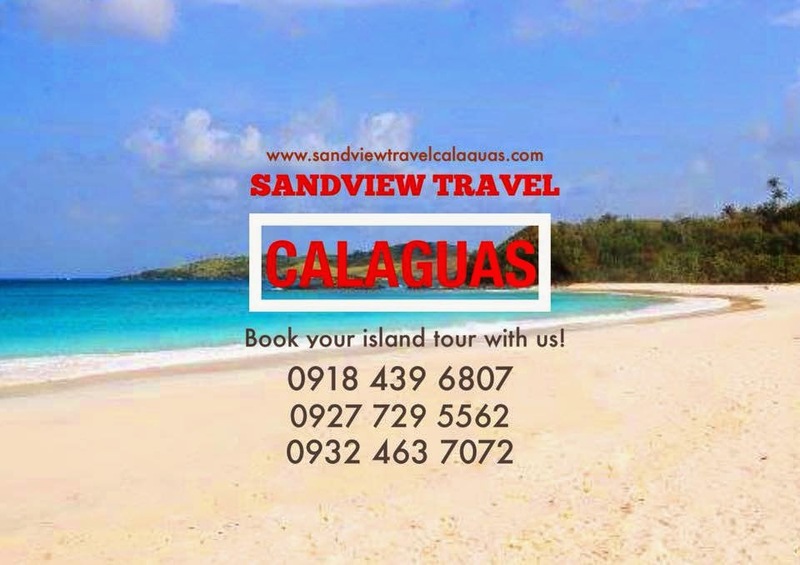 For a more hassle-free stay at Calaguas, try to book your trip with Sandview Travel for they offer arrangements and tours around the island. They have different packages that will cover everything you need that will make your stay comfortable and at the same time FUN! The only thing you need to bring are the basics and that teeny Bikini you've always been wanting to show off. I CAN'T WAIT TO GO BACK THERE THIS SUMMER!! !